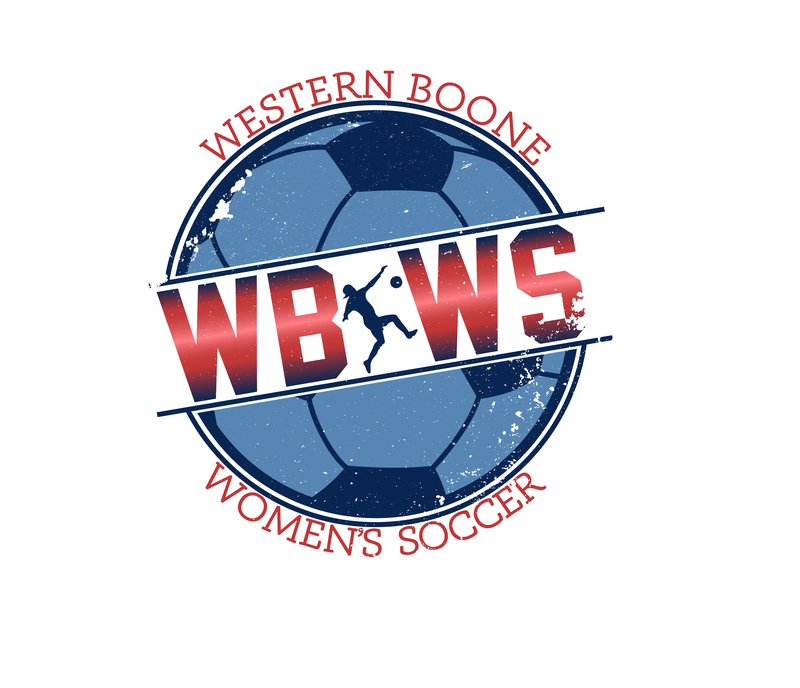 Original t-shirt design for Western Boone High School's women's soccer team. 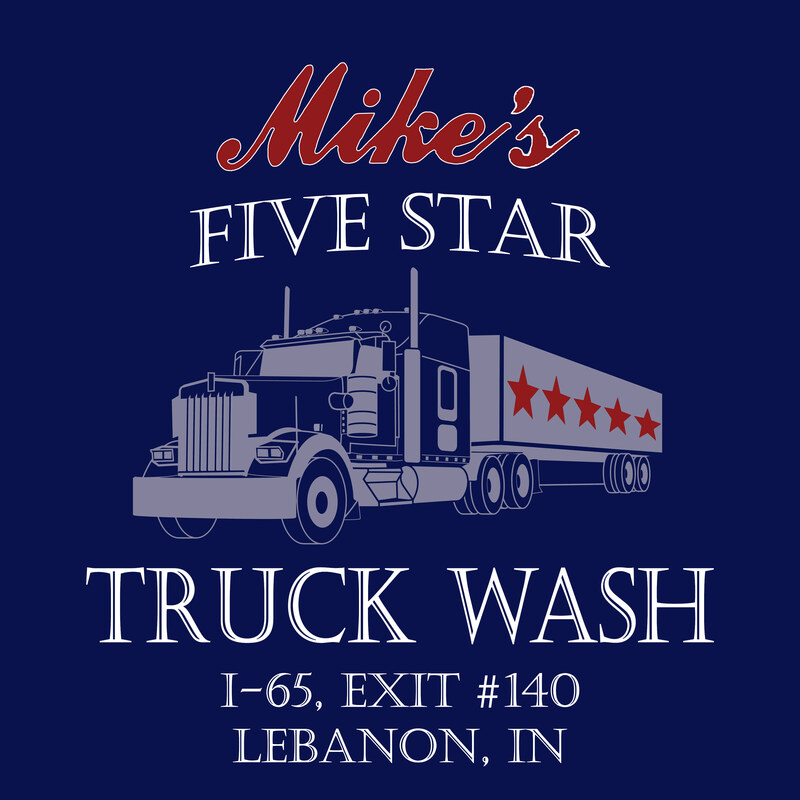 The clients sent their logo and I used it in the creation of this front and back t-shirt design. 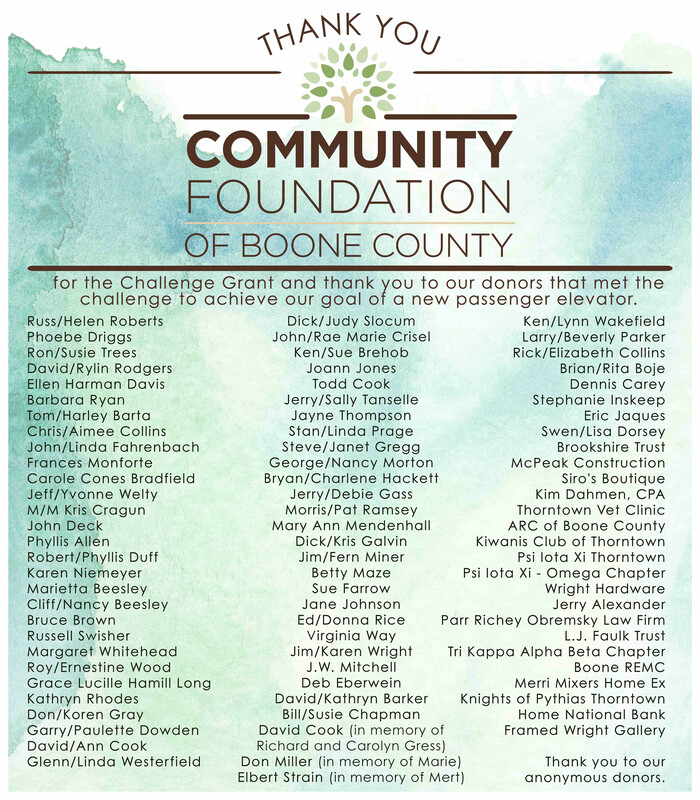 I created this banner for a local non-for-profit to thank their donors from a recent project. The client supplied me with the Community Foundation logo.